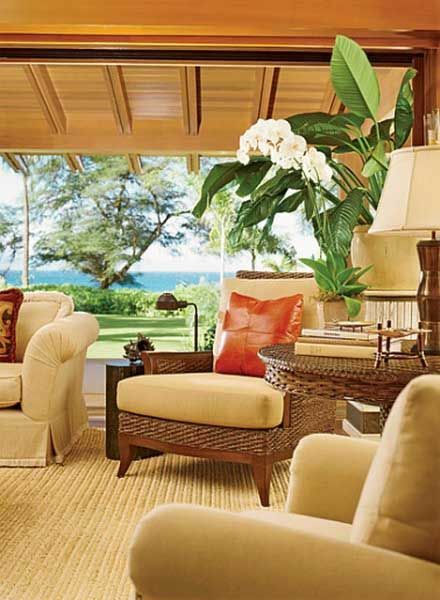 If you want your home to look like tropical paradise the first thing you need to do is lose the dark colors. Do you really think black and brown will let you picture yourself chilling out on a tropical island? You need hot pinks, tangy limes, and cool blues. 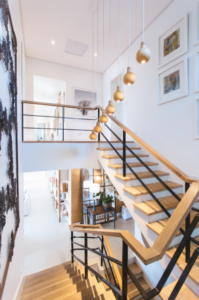 If your home looks lovely and bright it will make you feel alive. Changing the color of your walls and drapes will have the biggest impact on each room, but you should add in as much bright objects as possible. You probably don’t live anywhere exotic because if you did your home would already look like paradise. You can always change that because of the way you decorate each room. Bamboo plants will remind you of a tropical jungle. Local ornaments from faraway lands would look great on your mantelpiece. If anyone you know is traveling abroad you can ask them to bring goodies back, but don’t forget you can also buy most things on the Internet these days. 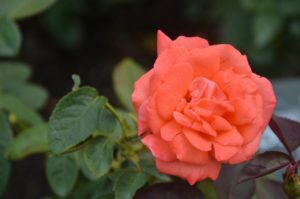 Take a walk from one end of a tropical island to the other and you will smell some wonderful flowers. You want your home to smell just as great, so you will need to fill your rooms up with beautiful plants. Don’t think you need to stick one vase on each windowsill. You can buy a couple of big plants that will sit in the corner of each room. You can hang some from the ceiling, plus don’t forget to fill your garden with them. If you were at the beach and closed your eyes what is the biggest thing that would stand out? It would obviously be the sound of the waves crashing against the shore. You can create that inside your home or in your garden. 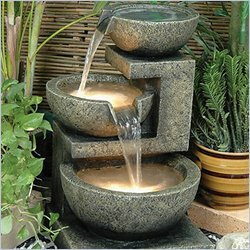 You just need some water features that look beautiful and mimic the sounds of crashing water. It will probably sound more like a river instead of 8ft high waves, but it will still give your home a lovely hint of paradise. 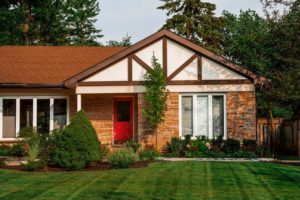 Your home should obviously be as light as possible during the day when the sun is out. When the natural light bounces of your walls it will lighten everywhere up. Your living room should have French doors because they will let in more light than a window. You should have a glass door if you stay in a safe neighborhood. 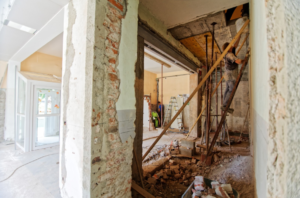 You could build an extension onto the outside of your home that doesn’t have any walls. It would be the perfect place to sit when it’s hot outside. You will think it’s summer every single day once you’re finished turning your home into a tropical paradise. If you don’t have a huge amount of money right now you can always start small. Transform one room at a time because as long as you’re making progress you will be happy. Who needs to visit an exotic country when your home reminds you of one? 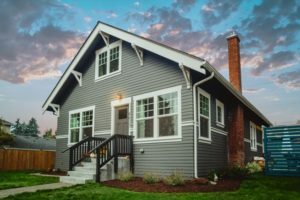 About Author: Jerry Mcleen is an interior designer at Thomson Homes, A prominent name for luxury homes in Fargo, ND. Excellence is what he strives to achieve via his work and leaves no stone unturned to get a favorable outcome. Love them. Life is a colorful adventure why not live in color. 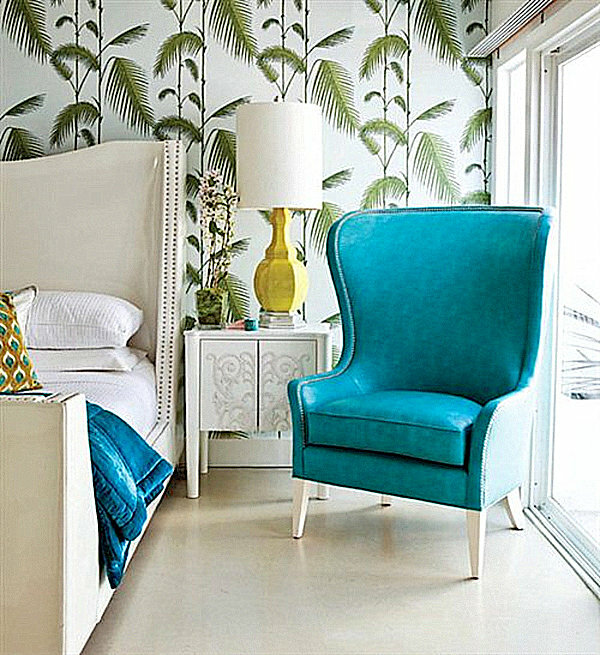 You could spruce up the light blue walls like the ocean with beiges and oranges and colorful pillows. We can see it now. WOW! What a wonderful post! 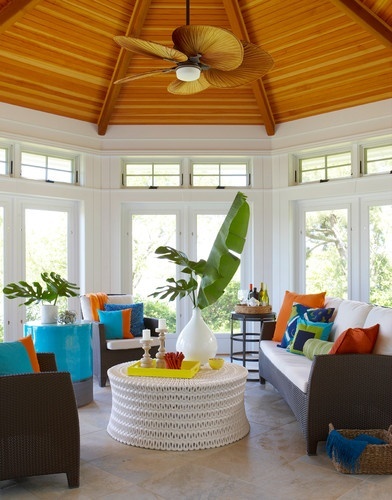 It’s definitely not difficult to change the style of your home into your perfect tropical getaway! Some of the wonderful tips include changing the colour of your walls into bright and cheery colours instead of dark and dampening shades. 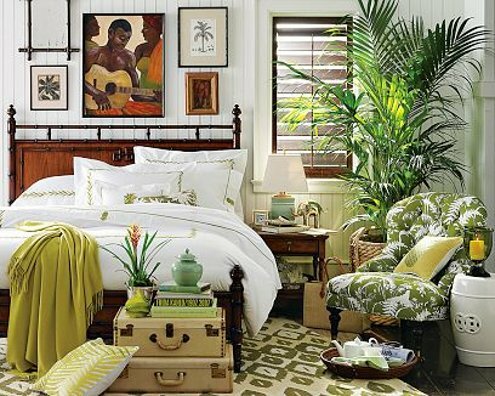 Adding pops of colour and hints of tropical fragrances also helps create the perfect paradise at home!